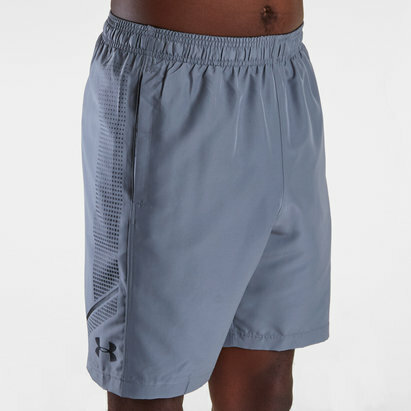 These shorts are perfect for any activity or sport, designed for unrestricted movement and comfort, the Under Armour Raid 2.0 Training Shorts in Black. 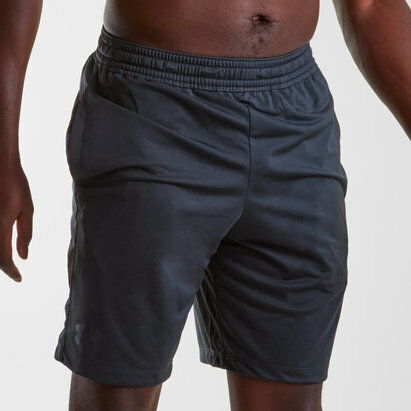 Featuring Under Armours Heat Gear technology to keep the wearer cool in hot conditions by actively pushing heat out through the fabric away from the body. 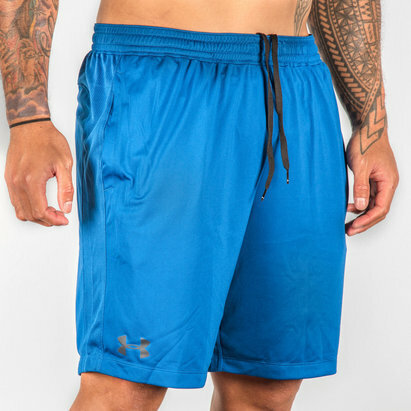 The lightweight stretch fabric gives the wearer unrestricted movement whether training or just relaxing.